Yeats Annual is no typical journal . . . 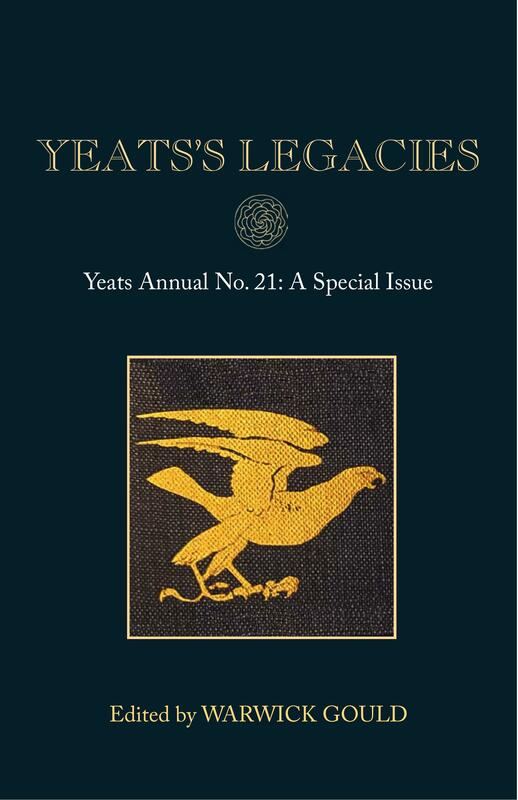 The work in Yeats Annual is always of the highest level, and contributors typically include some of the most knowledgeable scholars of the work of W.B. Yeats . . . [It] remains a source for superb literary analysis, contextual information, biographical study, and discerning book reviews . . . Scholars of students of Yeats celebrate the arrival of this latest instalment in the series. Yeats Annual No. 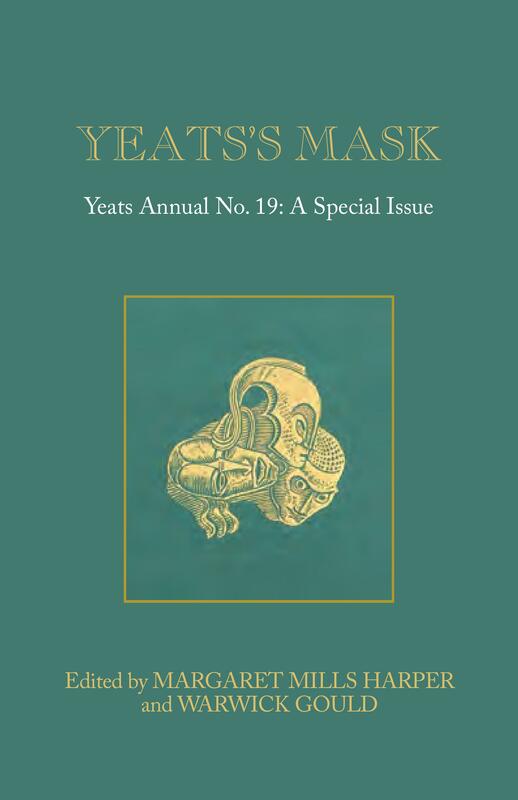 18 is another special issue in this renowned research-level series offering a tribute to the pioneering Yeats scholar, A. Norman Jeffares. Memories of the man are shared by Seamus Heaney, Christopher Rush and Colin Smythe, who compiles a bibliography of Jeffares’s work. Terence Brown, Neil Corcoran, Warwick Gould, Joseph M. Hassett, Phillip L. Marcus, Ann Saddlemyer, Ronald Schuchard, Deirdre Toomey and Helen Vendler offer essays on such topics as Yeats and the Colours of Poetry, Yeats’s Shakespeare, Yeats and Seamus Heaney, Lacrimae Rerum and Tragic Joy, Raftery’s work on Yeats’s Thoor Ballylee, Edmund Dulac’s portrait of Mrs George Yeats, The Tower as an anti-Modernist monument, with close studies of ‘Vacillation’, ‘Her Triumph’, and ‘The Cold Heaven’. Throughout, the essays are inflected with memories of Jeffares and his critical methods. The volume is rounded with further essays on A Vision by Neil Mann and Matthew de Forrest, while reviews of recent editions and studies are provided by Matthew Campbell, Wayne K. Chapman, Sandra Clark, Denis Donoghue, Nicholas Grene, Joseph M. Hassett, and K.P.S. Jochum. Yeats Annual is published by Open Book Publishers in association with the Institute of English Studies, University of London. Click here for further details on ordering back issues and more. Vacillation: Between What and What? Series Editor: Warwick Gould is Emeritus Professor of English Literature in the University of London and founding Director of its Institute of English Studies. 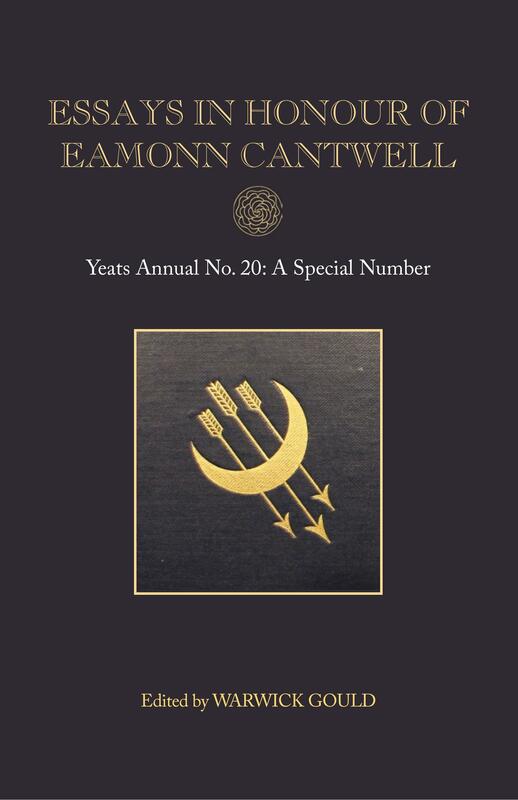 He has edited Yeats Annual since 1983, a Series that, starting with Vol. 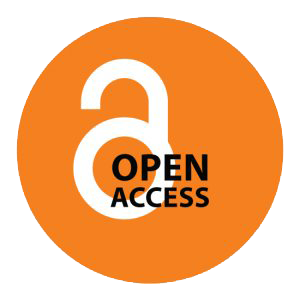 18, The Living Stream, was published in Open Access format by OBP. Warwick is co-author of Joachim of Fiore and the Myth of the Eternal Evangel in the Nineteenth and Twentieth Centuries (1988, rev. 2001), and co-editor of The Secret Rose, Stories by W. B. Yeats: A Variorum Edition (1981, rev. 1992), The Collected Letters of W. B. Yeats, Volume II, 1896–1900 (1997), and Mythologies (2005). Research Editor: Deirdre Toomey is the research editor of Yeats and Women: Yeats Annual No. 9 (1991), revised and augmented as Yeats and Women ( 1997). She is co-editor of The Collected Letters of W. B. Yeats, Volume II, 1896-1900 (1997) and Yeats’s Mythologies (2005). Ronald Schuchard, Emory University, Atlanta, Ga.
C.K. Stead, Emeritus, University of Auckland, N.Z. © 2013 Gould, et al. (contributors retain copyright of their work). —Edward Larrissy, The Review of English Studies, first published 18 September 2013, DOI: 10.1093/res/hgt087.